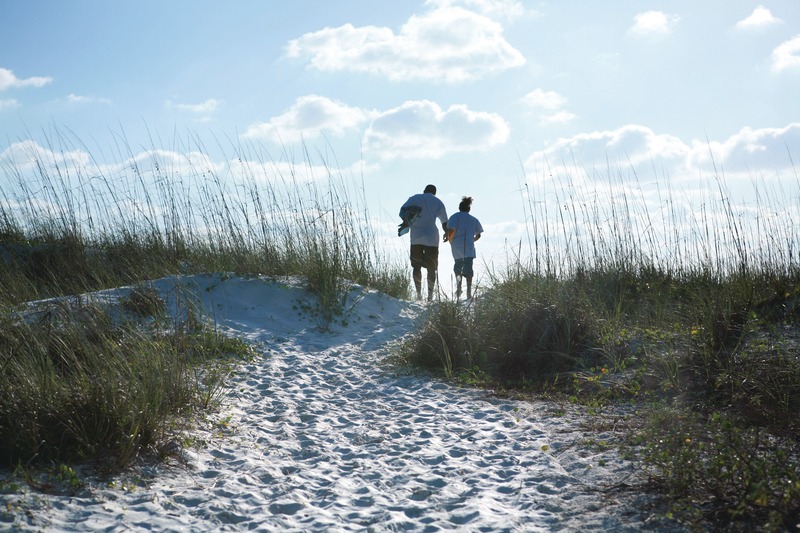 Our four-day, four-night Inspired Sarasota Bay itinerary will take you all over and around the sparkling bay waters that have helped define a beautiful stretch of Gulf Coast Florida for more than a century. You’ll paddle among undeveloped islands teeming with seagrass, mangroves, and marine life. You’ll stroll internationally renowned beaches steeped in the fascinating history of Sarasota’s growth from quiet fishing village to vibrant small city. 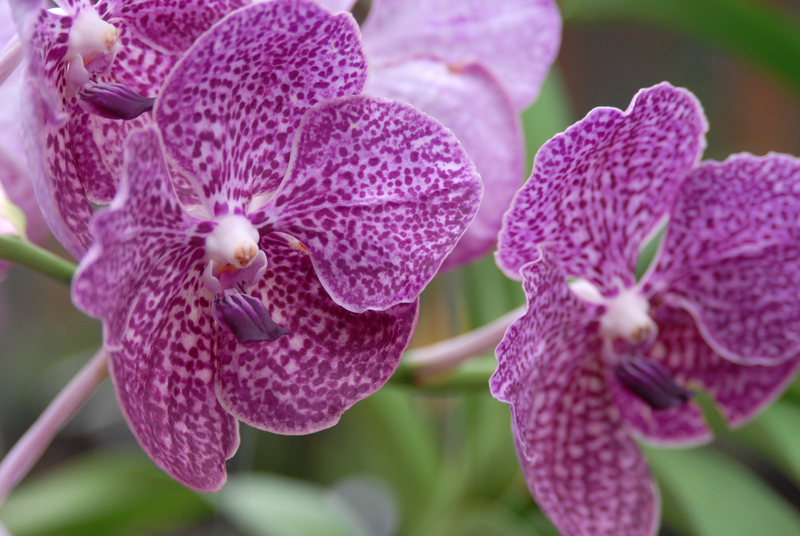 You’ll tour greenhouses, orchid houses, botanical collections. You’ll kayak. You’ll bike. You’ll eat exceptional, locally sourced, sustainable cuisine. 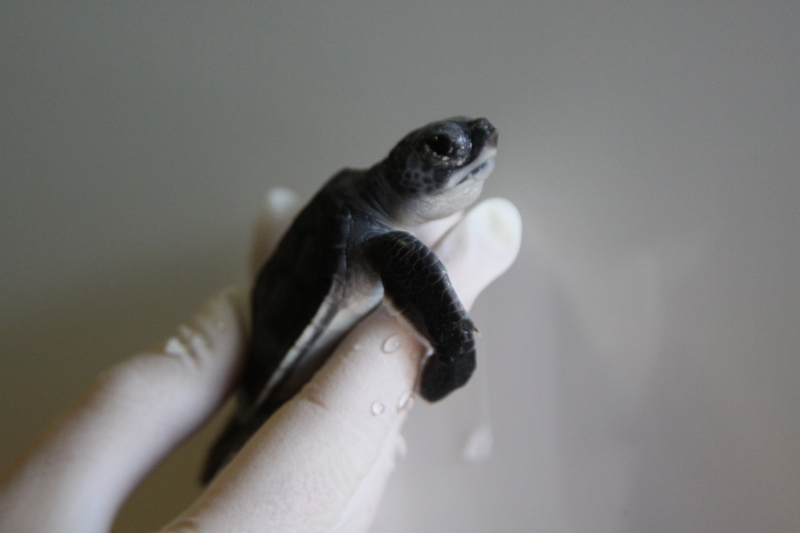 You’ll be amazed and inspired, and you’ll never think of Gulf Coast Florida the same way again. 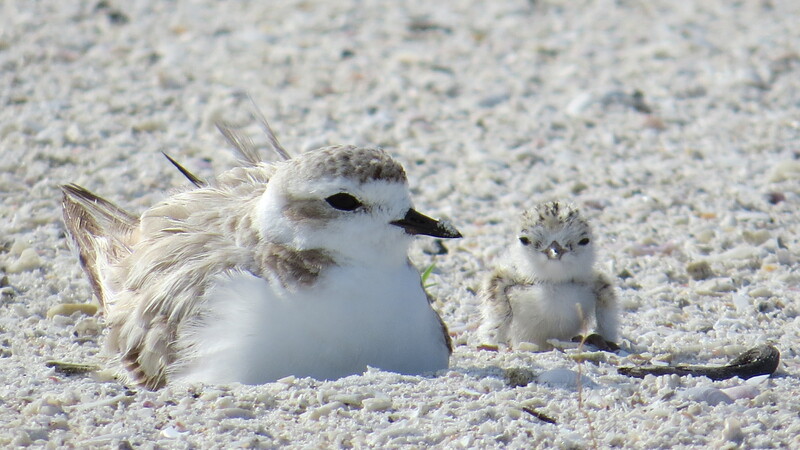 Check in at your Green Certified 4-star Resort in Downtown Sarasota, then local environmental historian John McCarthy will welcome you to Sarasota at a special evening orientation before you enjoy dinner on your own at any of Sarasota’s many outstanding restaurants. Board your private water taxi for a tour of Sarasota Bay led by local environmental historian John McCarthy. Land at Sarasota’s bayfront, where you’ll encounter iconic mansions built by industrialists, circus magnates, and philanthropists during the 1920s, including the Cà d’Zan, the Ventian mansion of circus legend and art collector John Ringling. 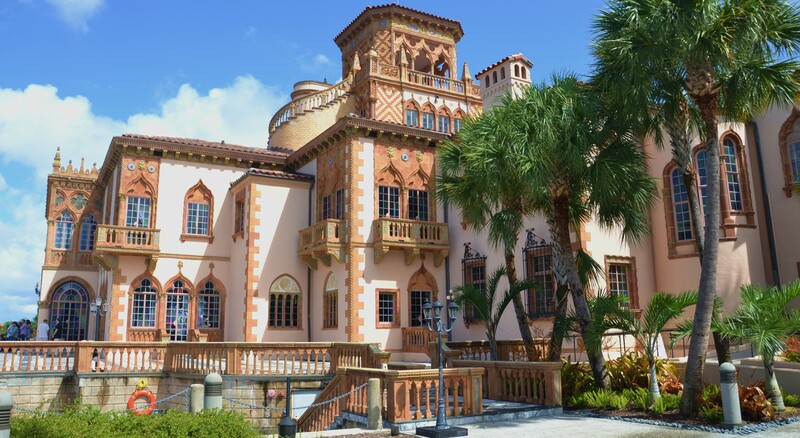 Tour the Ringling mansion or explore the sprawling grounds of the John and Mable Ringling Museum of Art, observing key botanical specimens and taking in the estate’s remarkable history. 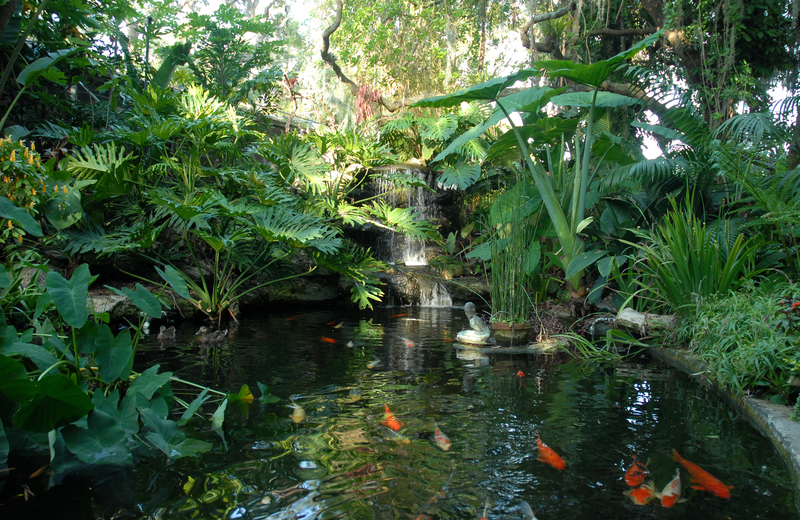 After lunch, your water taxi will ferry you to Marie Selby Botanical Gardens, an urban bayfront oasis showcasing a living collection of rare and beautiful tropical plants. You’ll be led on an exclusive tour, which includes the rare opportunity to see Selby’s private working greenhouses, before gathering at Christy Payne Mansion, home to Selby’s Museum of Botany and the Arts. 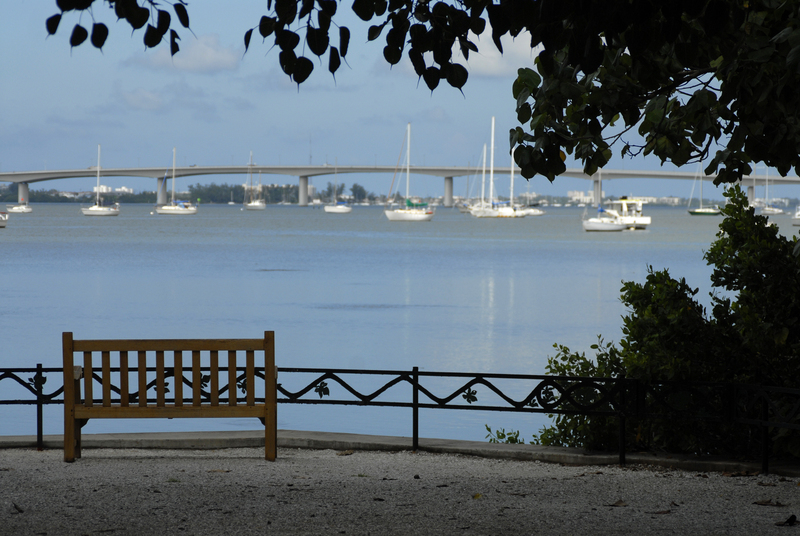 Relax with a glass of wine while watching a spectacular sunset over Sarasota Bay. 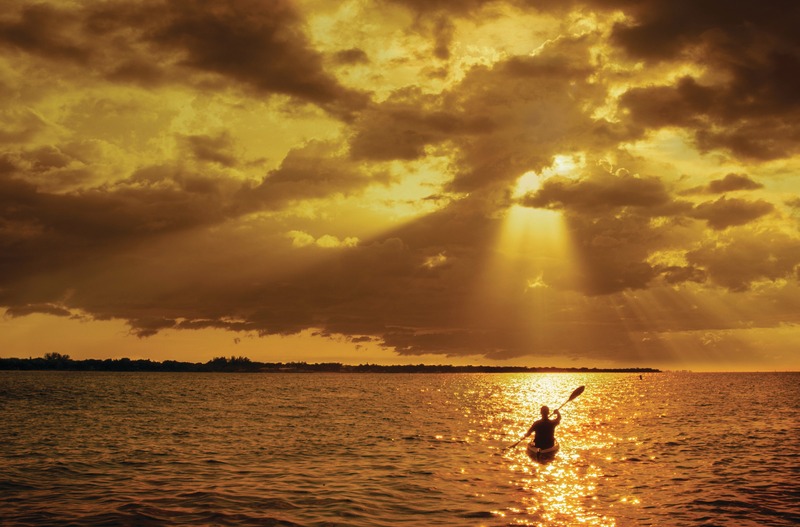 Ride your private shuttle to Longboat Key Village and launch your kayak for an on-the-water tour of Sister Keys, the largest set of undeveloped islands between Tampa Bay and Charlotte Harbor and adopted by Sarasota Bay Watch. 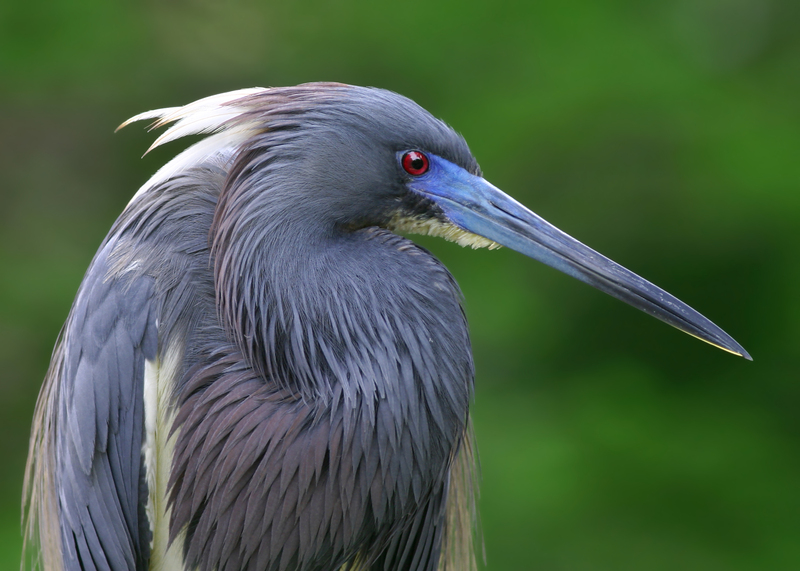 Your experienced guide will show you up close the importance of salt marsh, seagrass, and mangrove habitats for crabs, fish, and seabirds as you glide through mangrove tunnels and drift over meadows of seagrass. 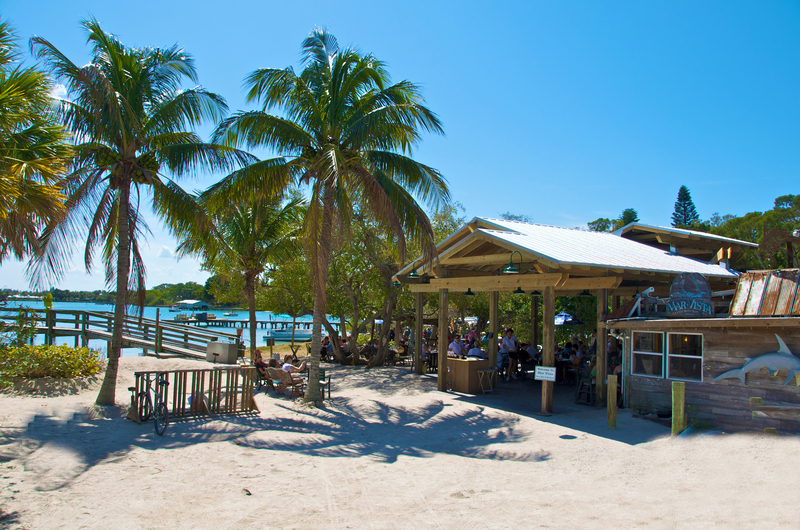 Then enjoy a leisurely dockside lunch at Mar Vista, which is dedicated to serving fresh, sustainable Florida seafood in a historic cottage setting, before catching a return shuttle. Spend the rest of the afternoon on your own relaxing at the beach or strolling St. Armands Circle, or hit the water on a standup paddleboard. Enjoy dinner on your own at one of Sarasota’s great restaurants. 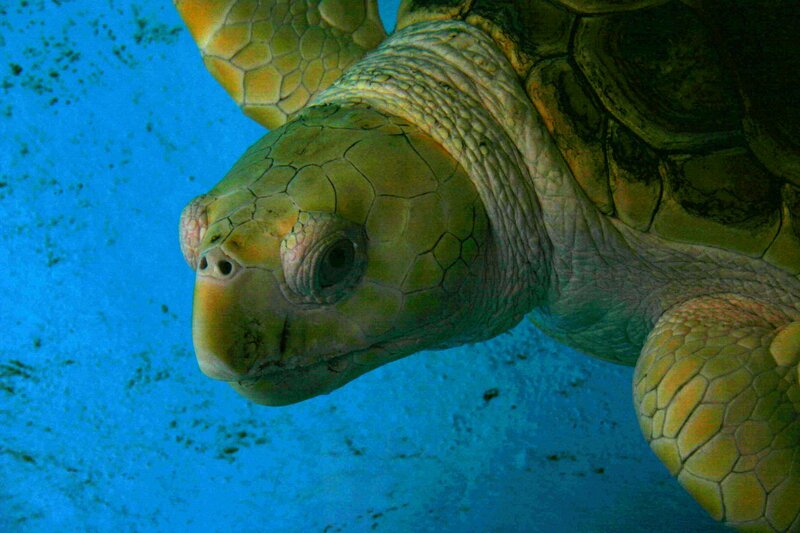 Bike from the hotel to secluded North Lido Beach Park to enjoy an in-depth gulf-to-bay guided beach walk, showcasing the ecosystem’s impressive natural diversity. For lunch, bike back to St Armands Circle to eat at Shore Diner, a locally owned restaurant featuring some of the city’s best organic and sustainable farm-to-table dining. Then continue by bike to City Island, home to Mote Marine Laboratory and Aquarium, where Kim Bassos-Hull, a senior scientist on the cutting edge of marine research, will lead a private, chartered research cruise to Big Pass to observe and learn about local marine wildlife and the fascinating research Mote is doing, with a special emphasis on Kim’s research on the beautiful spotted eagle ray. 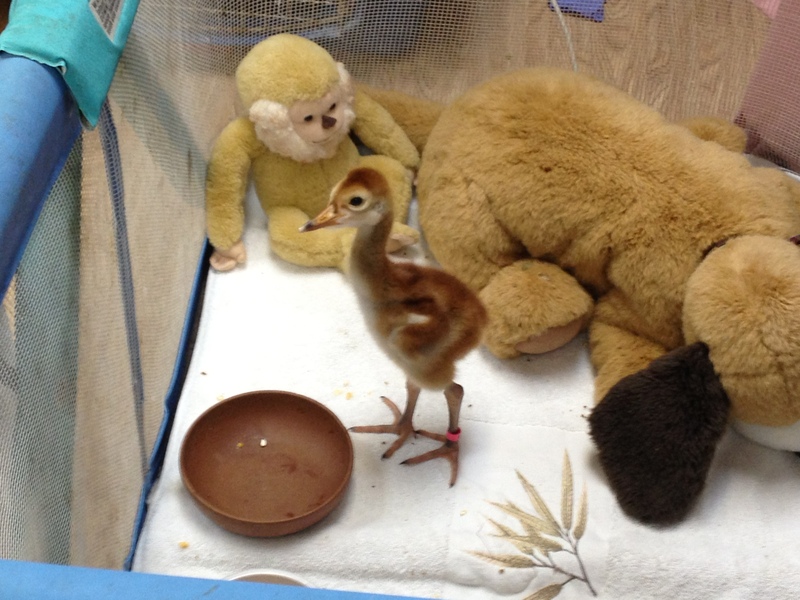 You’ll also visit Save Our Seabirds, a rescue and rehabilitation sanctuary for magnificent seabirds, shorebirds, and raptors. 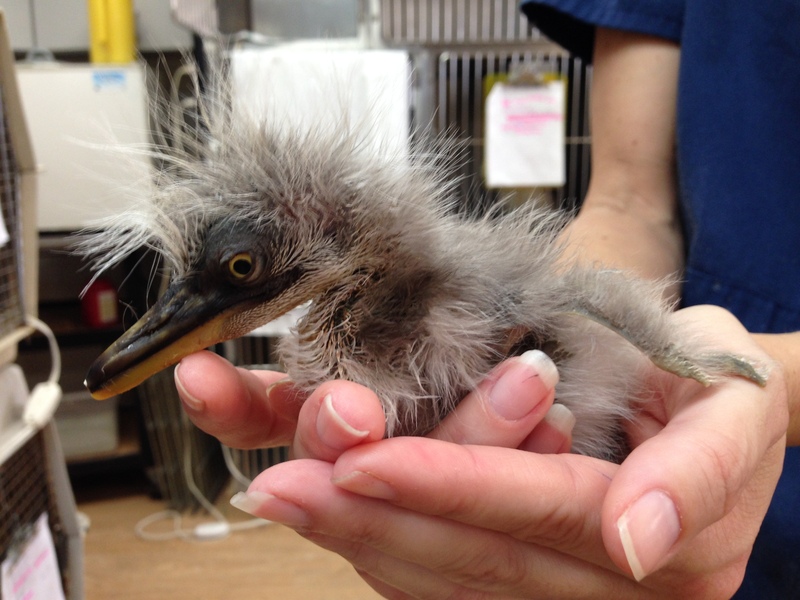 One of the organization’s passionate staffers will lead an in-depth tour of the facility and tell dramatic stories of bird rescues. 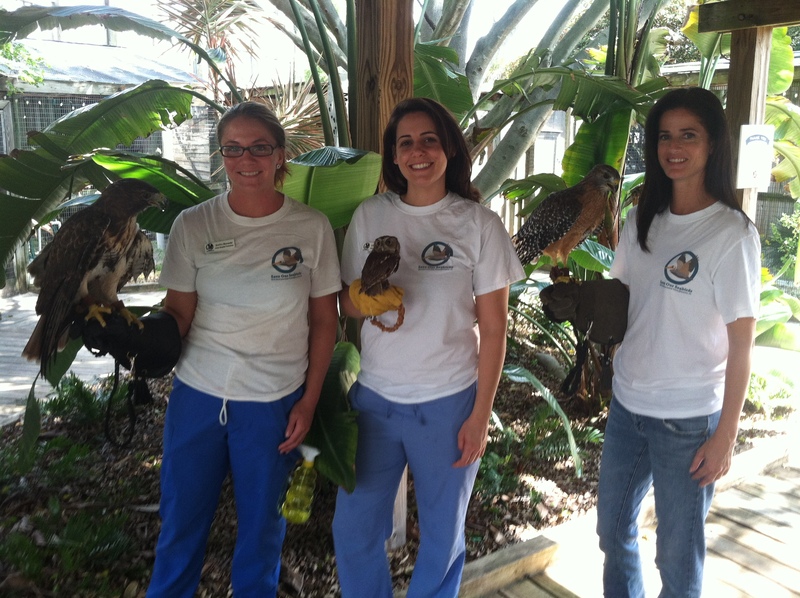 Be prepared to come face-to-face with hawks, owls, pelicans, and cormorants and learn what it takes to rescue wild birds. Bike back to your hotel, clean up, and enjoy a farewell toast before dinner and evening on your own. 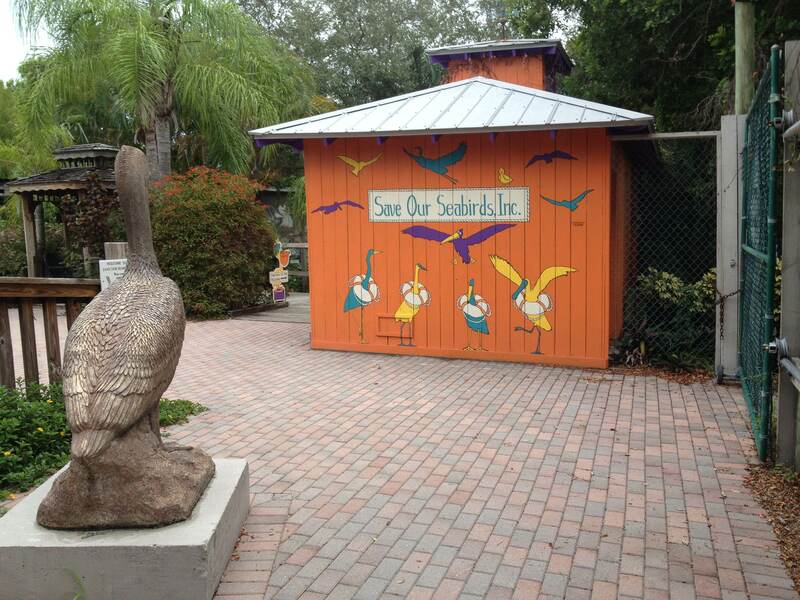 Head home or stay on to enjoy more of Sarasota’s incredible attractions. 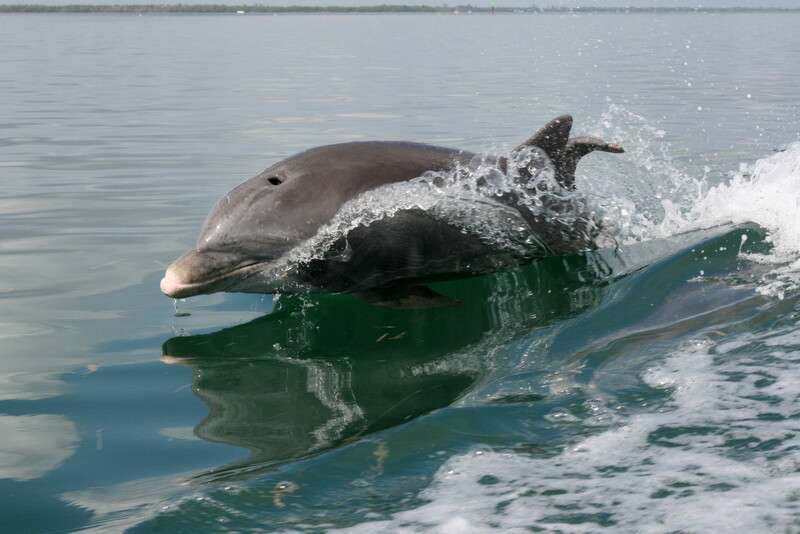 Inspired Sarasota Bay, like all ((ecko)) tours, is designed to be as sustainable and environmentally sensitive as possible. We carefully choose local partners who live up to our rigorous standards for sustainability, environmental stewardship and education. We strive to minimize your energy consumption, waste, and environmental impact. We follow Leave No Trace principles and strive to support the environmental programs of our local nonprofit partners. 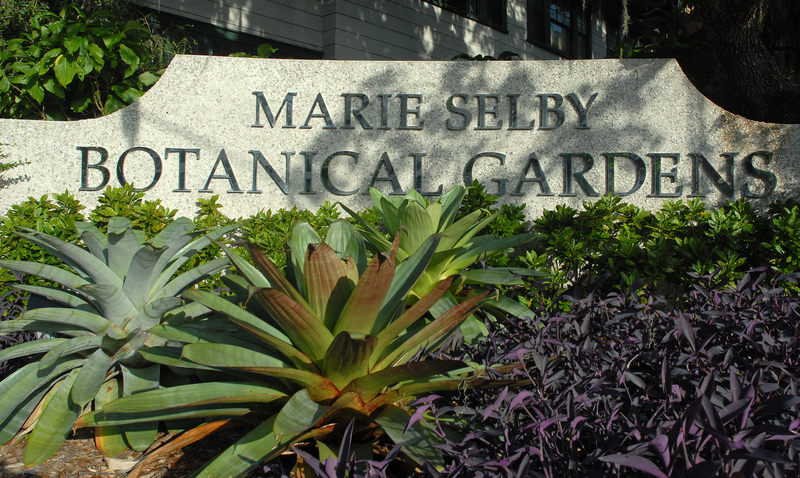 Marie Selby Botanical Gardens showcases its everyday commitment to environmental stewardship through its forward-thinking recycling program, integrated pest management, and water conservation. 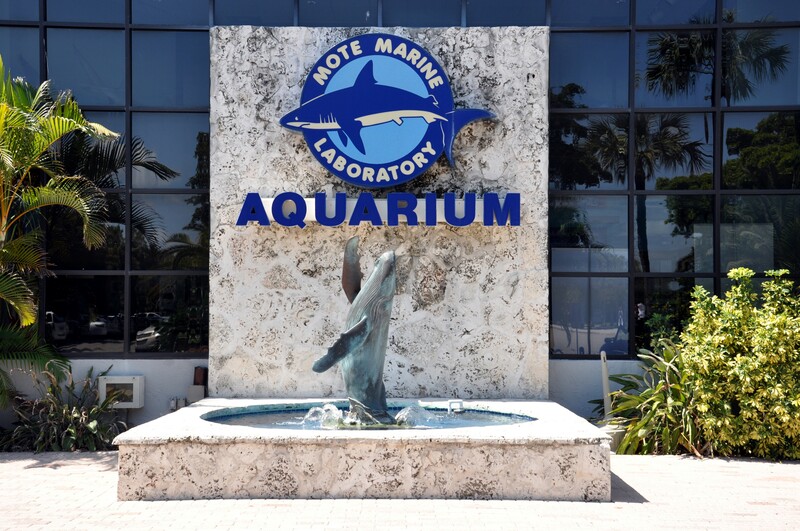 Mote Marine Laboratory and Aquarium is an independent marine research institution led by world-class scientists committed to the belief that the conservation and sustainable use of our oceans begins with research and education. 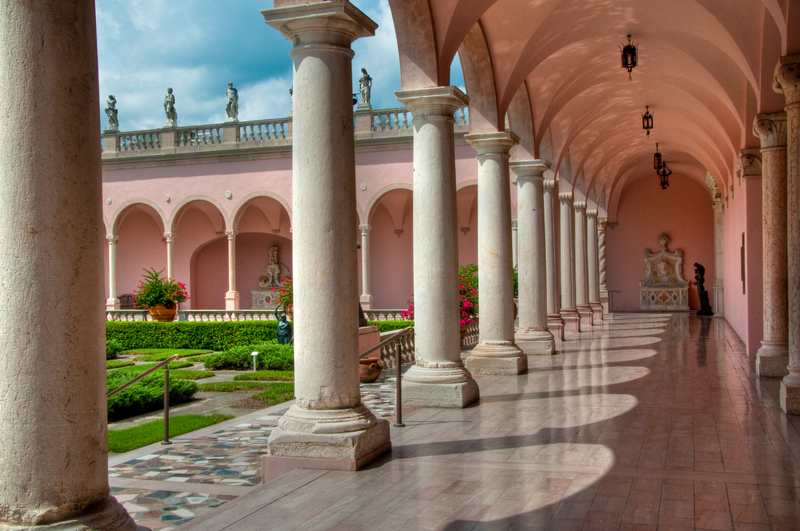 The John and Mable Ringling Museum of Art is home to the largest collection of banyan trees in Florida, as well as a number of horticultural gardens that preserve dozens of unique species. 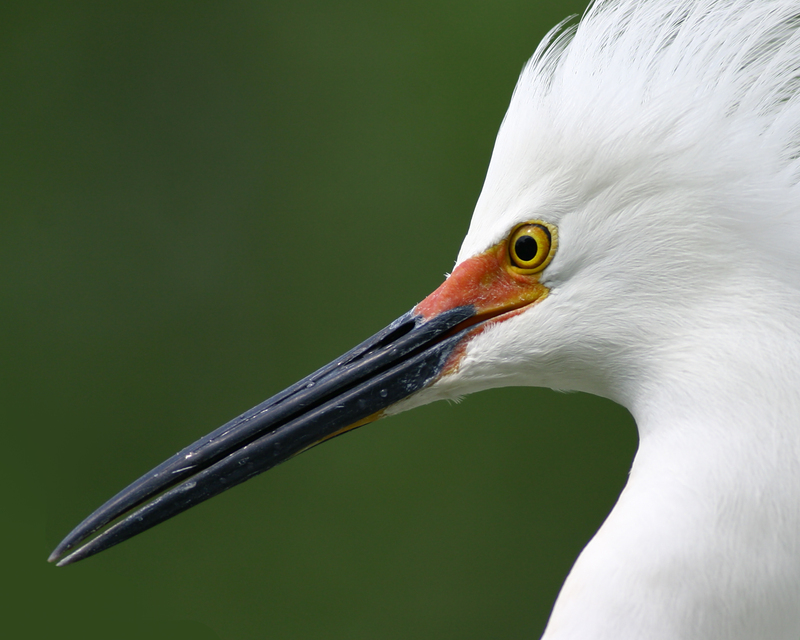 Sarasota Bay Watch is a grassroots, citizen-led nonprofit dedicated to preserving and restoring Sarasota Bay’s ecosystem through education and citizen participation. Save Our Seabirds rescues, rehabilitates, and releases injured seabirds, all while educating the public about sustainability and local environmental stewardship. 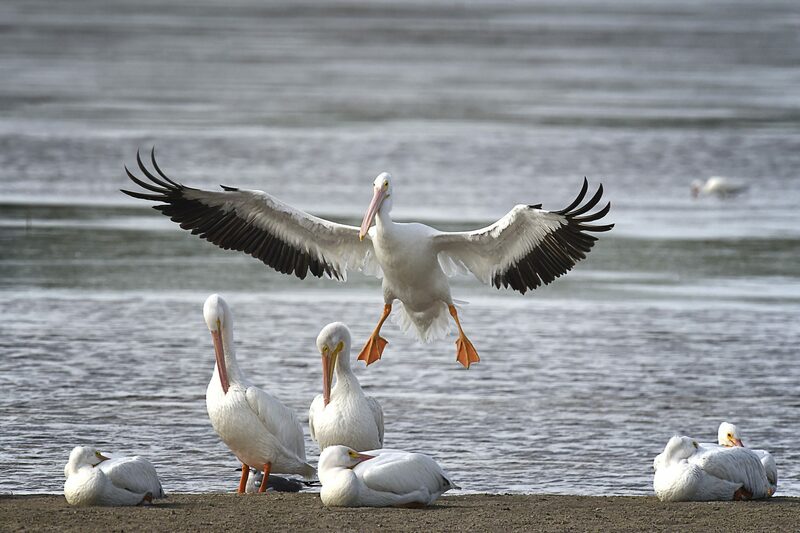 Sarasota Bay is a beautiful estuary system located on the west coast of Florida on the Gulf of Mexico. 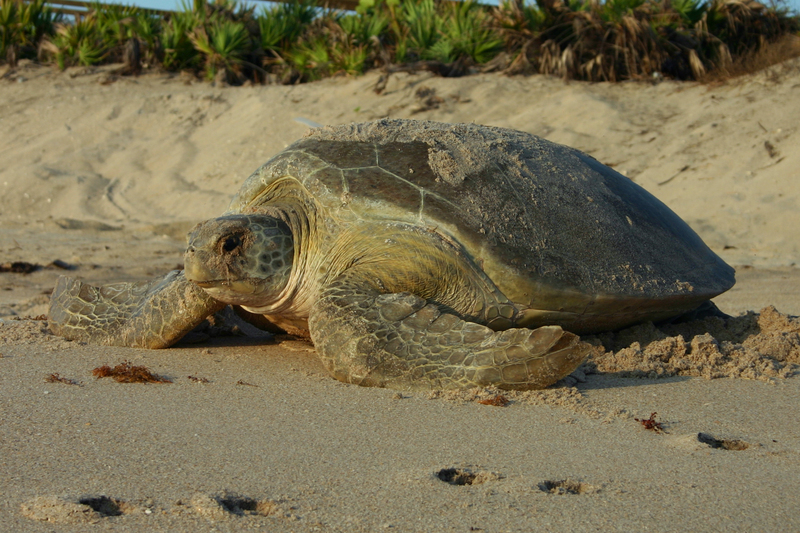 The bay stretches 50 miles north and south, bordered on the east by the coastline of Sarasota and Manatee Counties and on the west by a necklace of barrier islands. By air, the closest destination is the Sarasota-Bradenton International Airport (SRQ), just 5 miles (15 minutes) from Downtown Sarasota Resorts. Tampa International Airport (TIA) is 59 miles (1 hour) north of the Sarasota-Bradenton area. Taxi and shuttle services are available from each airport. If you arrive by car, many hotels offer free parking for guests.